The peaceful town of Calmhaven is getting ready for an elaborate wedding party. 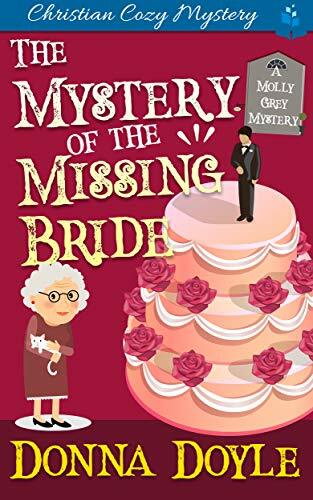 Bernard Bloomsteyn, the wealthy owner of Greenacre Manor, the most prestigious mansion of Calmhaven, is about to say his vows to Deborah Smythe, a lonely widow of means. But not all that glitters is gold, and not all who decide to tie the knot are as sincere as they claim to be. Several days before the wedding Deborah Smythe, the lovely bride goes missing, and nobody knows what happened to her. Did Deborah get a dose cold feet? Did she run because of some unknown fear? Or is there a more sinister reason for her disappearance? 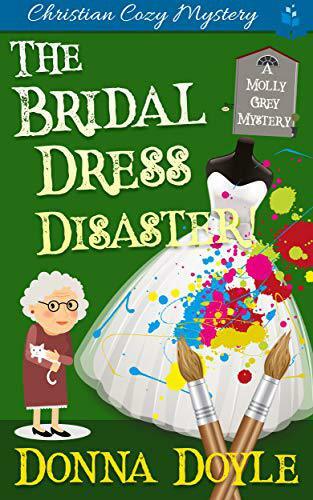 It’s time for Miss Molly Gertrude Grey to spring into action and to take on the case, together with her lovely assistant Dora Brightside. 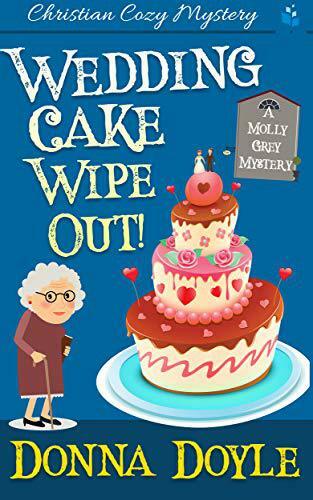 Get ready for an action-packed mystery story more tasty than Molly own Citrus Curd cookies! 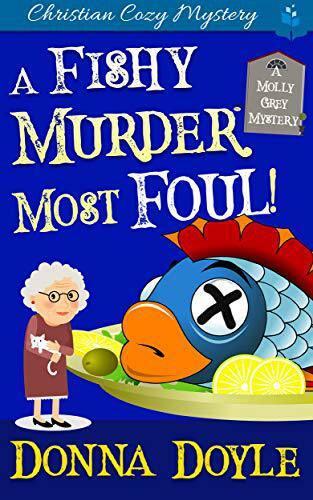 Other Books in "A Molly Grey Cozy Mystery"